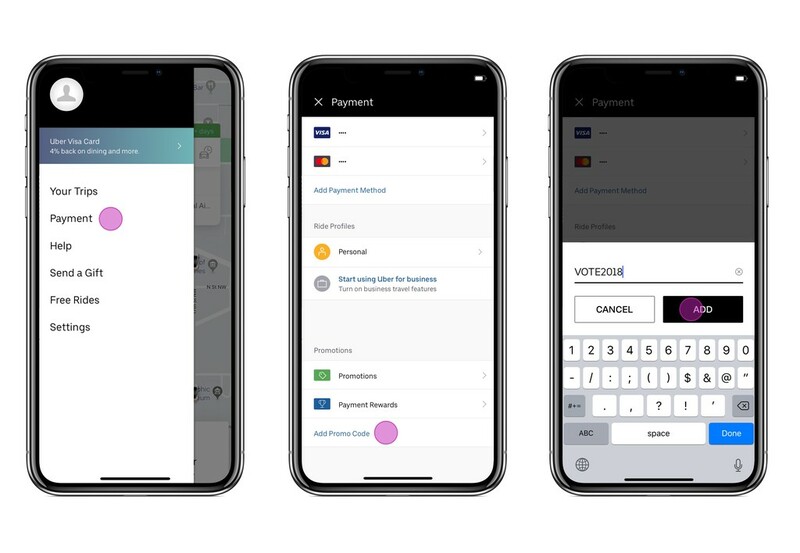 Earlier this month, we announced an initiative to use our technology to help Americans get to the polls on Election Day, Tuesday, November 6. To date, our partners #VoteTogether and Democracy Works have been engaging with groups of voters to help ensure that transportation isn’t a barrier in getting to the polls. #VoteTogether has already gotten started with a focus on early voting. 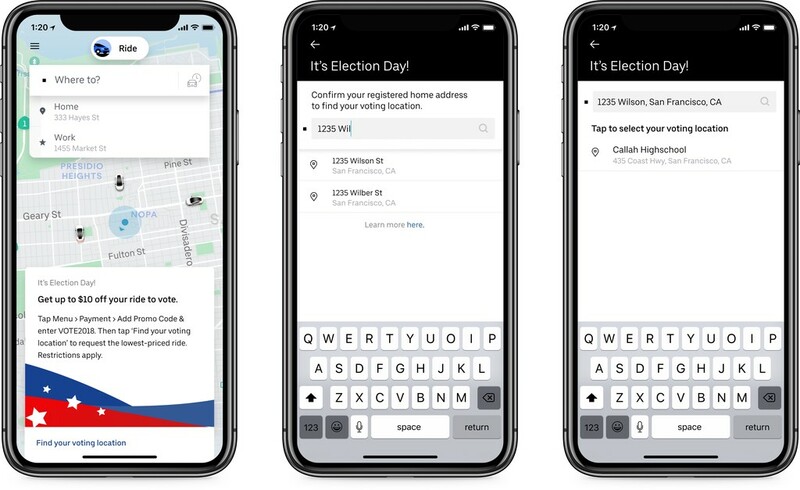 Their organization has sent out promo codes enabling over 15,000 potential voters to get a ride to and from the poll parties they’re facilitating across the country. In addition to our work with partners, we will also be offering $10 off a single ride to the polls on Election Day on the most affordable Uber option available in your city (Express POOL, POOL, or UberX, in that order). Make sure you have the most recent version of the Uber app. Request your ride using our polling place locator, right in the Uber app. Be sure to select the most affordable Uber option available in your city (Express POOL, POOL, or UberX, in that order). It’s important to make your voice heard. Go vote! *This promotional offer is not available for rides from polling locations and is not available at all in Michigan, Puerto Rico, or other US territories. Uber reserves the right to limit supply or assess charges in the event Uber suspects there has been abuse of the promotional offer or due to unanticipated demand. Promotion cannot be combined with other offers or discounts, is non-transferable, and subject to change. Any promo codes are offered in accordance with all applicable laws and regulations. This offer is not intended to induce, nor is it conditioned on, the act of voting, refraining from voting or voting for or against any particular candidate, political party or measure. Promo will be available for trips to the polls via the UberWAV option, where available.